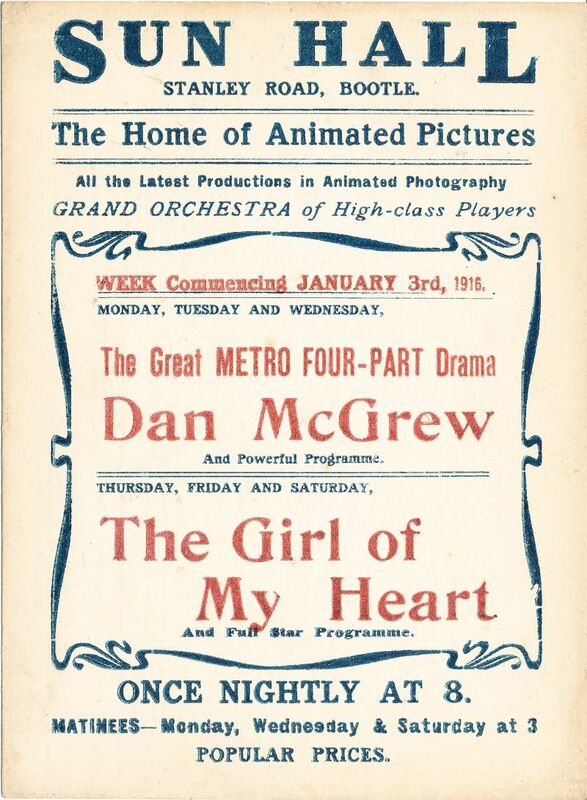 The Sun Hall was one of the earliest venues in the borough to show moving images to patrons back in 1906 when it showed animated pictures with a man behind the scenes providing sound effects. 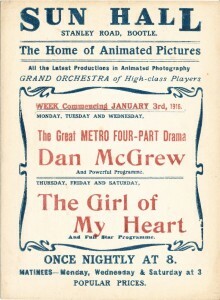 Reporting on it’s opening, It was described in the local press as having “40 Miles of pictures… with talking pictures”. 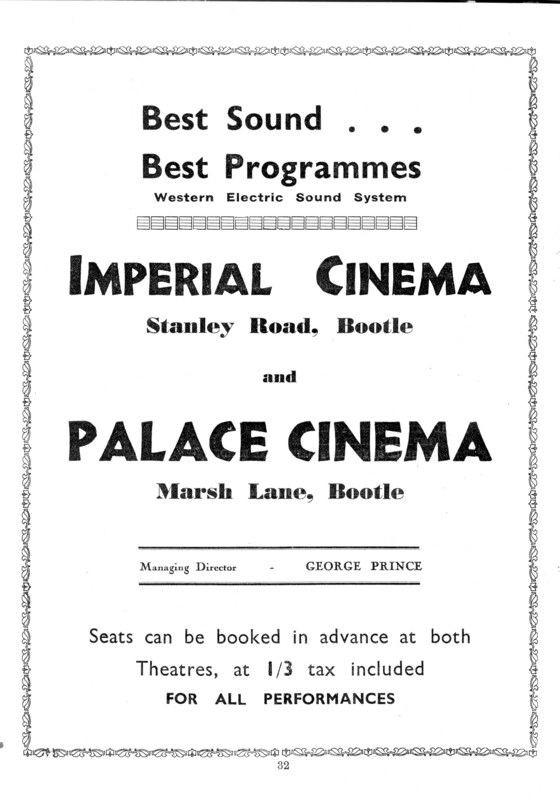 By 1911 it had become a permanent home for cinema. In 1931 it became The Imperial and was restructured and redecorated. 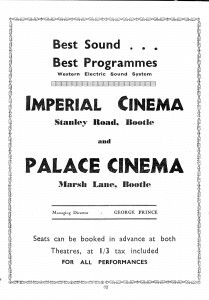 Although competition from other cinemas in the area was great from the 1930’s onwards, the Imperial often had ‘full house’ signs displayed. It was still known to many as the original name The Sun Hall having a large image of the sun over the proscenium. The building was damaged during an air raid but was able to reopen. The Imperial closed in March 1959. 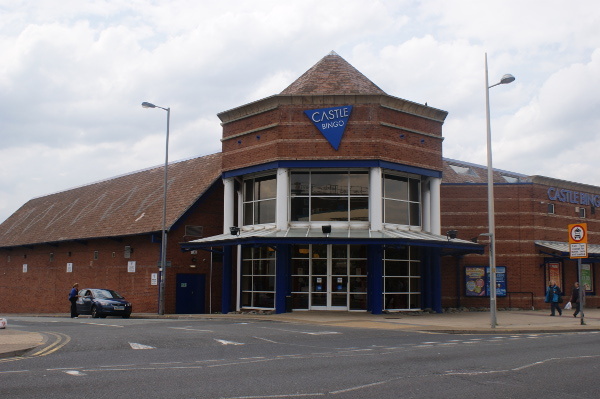 The building was the building aquired by the council who wanted to convert it into a public hall. 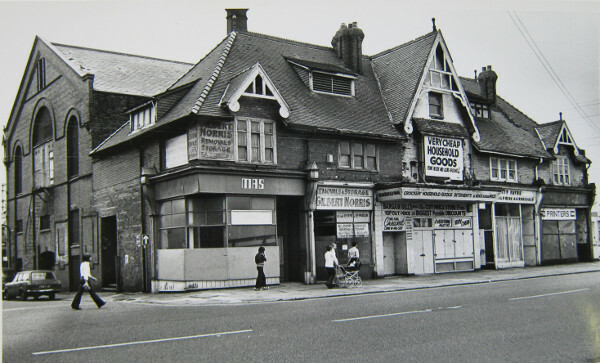 Following a public enquiry and lack of finance this idea fell through and the building was later used as a DIY Store. 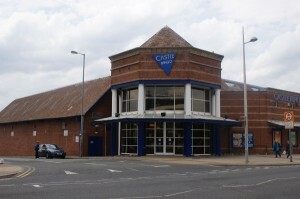 The building was demolished in the 1970′s. Now on the site a Bingo Hall has been built.